The hot sun. The warm breeze. The smell of mosquito repellant. Ah, yes. Minnesota’s summer season is coming. 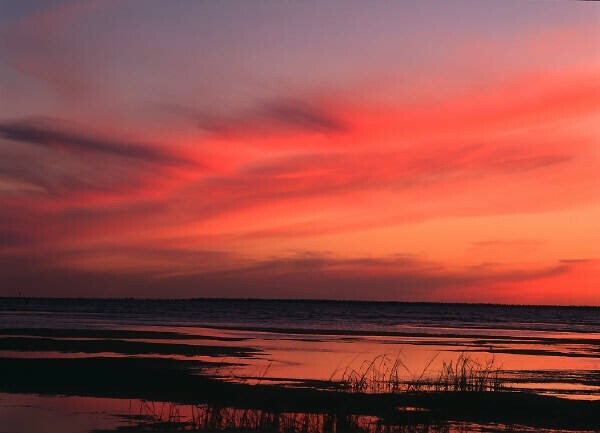 And in the land of 10,000 lakes, you’re probably dreaming of weekend beach days. While many of us in the Twin Cities immediately think of popular lakes such as Lakes Harriet, Calhoun or Minnetonka, there are thousands more—many of which are underrated and overlooked. With that said, we thought our fellow Twin Citians deserved to know about some of the awesome, but perhaps lesser known lakes in our great state. 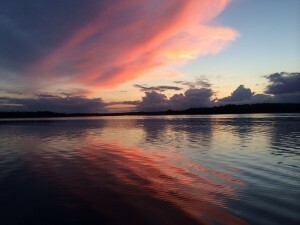 Below is a list of Minnesota lakes that we believe should have a little bit of the spotlight. From east to west and north to south, we’ve chosen a favorite lake in every direction from Minneapolis that could be a new spot for you to stay cool this summer. Located in Big Marine Park Reserve, Big Marine Lake is an absolute gem. 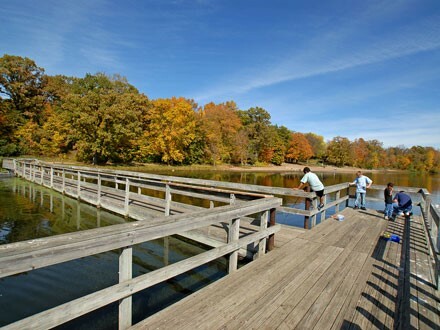 With good water quality, an abundance of natural shoreline and arguably the best largemouth bass fishing in the east metro area, Big Marine Lake is a popular recreation destination, according to the Minnesota DNR. While the lake is a popular spot for water recreation, it makes our list because it’s far less crowded than many of our other well-known lakes in the city. And it’s location inside the park reserve gives visitors access to hiking trails, a picnic shelter, kids play area, swimming beaches, multiple boat launches and a fishing pier. Plus, if you’re boating, there’s a nice shallow and sandy area to drop anchor and hang out in the water. Like the east side’s Big Marine, Lake Rebecca is located within a park reserve that offers fun for the whole family. There’s a lovely swimming beach, boat launch and carry-in access, a picnic area, restrooms, play area and so much more. But one thing that makes this lake one of the COOLest in the state is that it has a swan refuge. That’s right. Free-flying trumpeter swans may be seen there year round, and several hundred swans gather here during late fall. 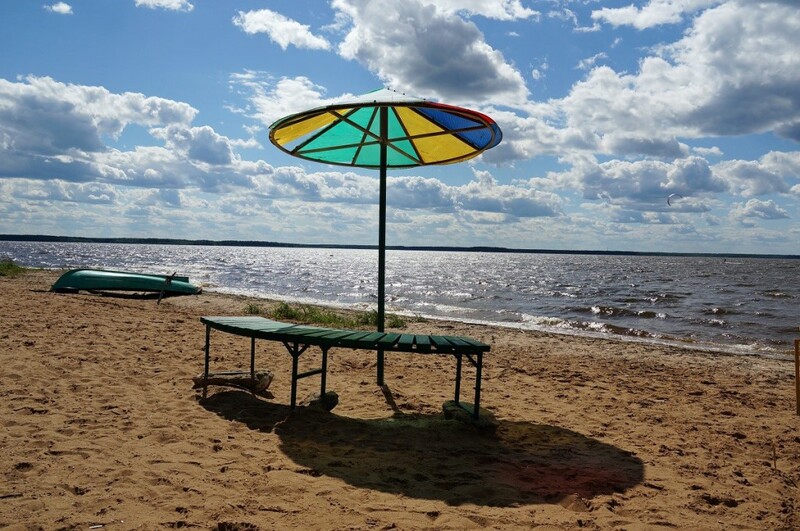 Located just 7 miles south of Crosslake, Horseshoe Lake is bordered to the west by Pelican Lake—which is home to the popular Breezy Point resort. The lake has a surface area of 888 acres and a maximum depth of 55 feet, according to the Horseshoe Lake Property Owner’s Association. Formerly known as Sandbar, the lake mixes recreational boating and fishing for those who live on or near the lake, as well as many visitors. While many city people make their way north to popular resorts like Gull Lake or the aforementioned Breezy Point, Horseshoe Lake is often overlooked—making it a perfect fit for our list. 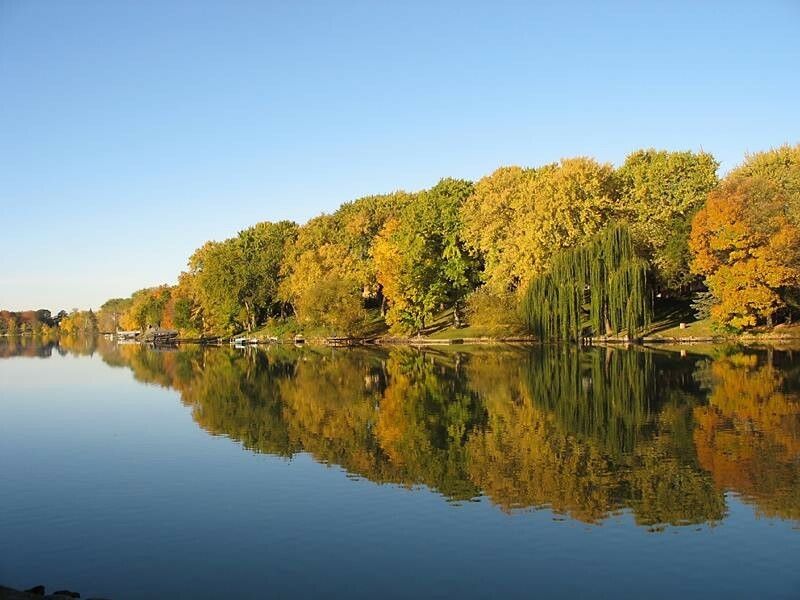 Calling itself the “City of Lakes,” southern Minnesota’s Fairmont is home to a chain of five lakes: Amber Lake, Budd Lake, George Lake, Hall Lake and Lake Sisseton. From boating and fishing to swimming and water skiing, Fairmont’s chain of lakes offers something for everybody. For those who love to fish, walleye, crappies, catfish, panfish, northern pike and perch are some of the fish you’ll find throughout the chain. A two-hour drive from Minneapolis, this chain of lakes isn’t nearly as close as Minneapolis’ famous chain of lakes—so it may not get as much love from us city folk. We truly hope your summer is filled with friends, family and lots of fun. If you decide to head out to one of these awesome lakes, share a photo or two with us on our Facebook page! Welter Heating is dedicated to keep you cool this summer! If you’re in need of air conditioning repair or maintenance, we’re here for you. Get in touch with us today.